Istanbul'da Lale Zamanı! 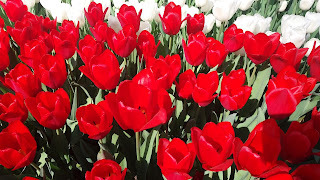 In English, I believe that simply means, it's tulip time in Istanbul. 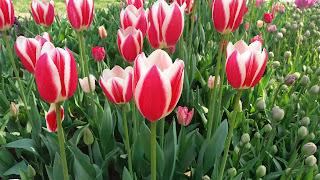 We arrived just in time for spring and just when the flowers in parks all over in the city are blooming. 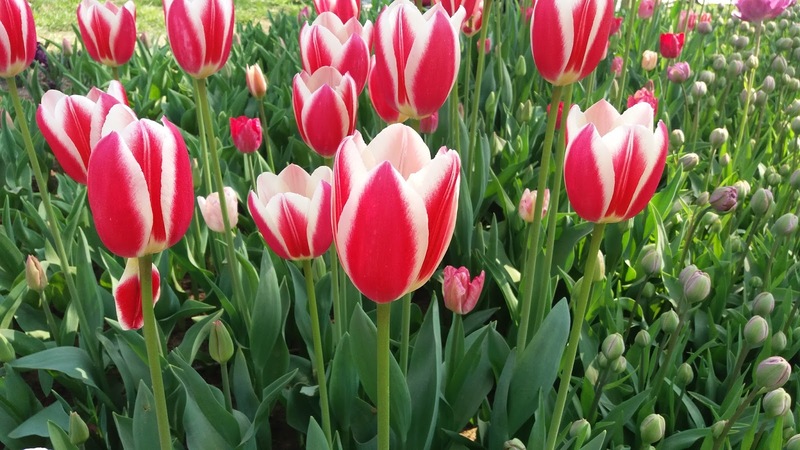 Here are some selected shots of those in the Emirgan Park taken the other day. 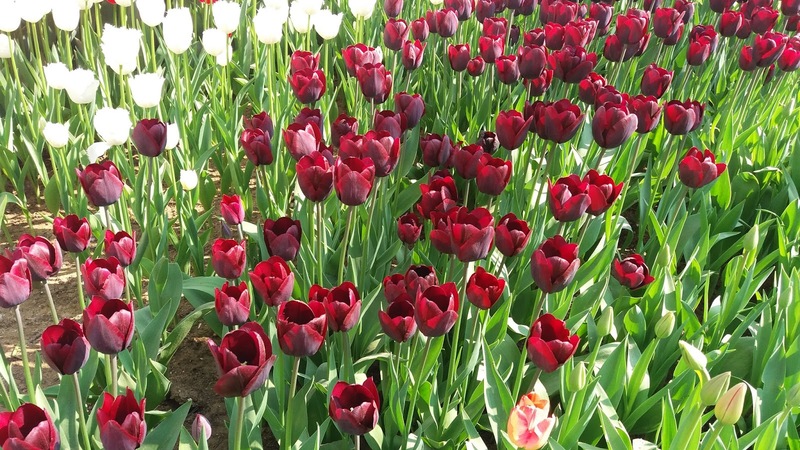 With about half a dozen spring time that we are here in Turkey, I swear I have never seen this much tulips of different colors and variety before. I am sure there's more in the park that my smartphone didn't capture. 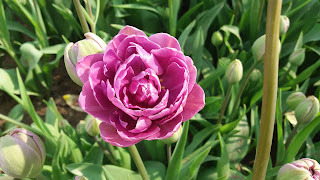 Nevertheless, the park is too big that an entire day is needed in order to enjoy it. 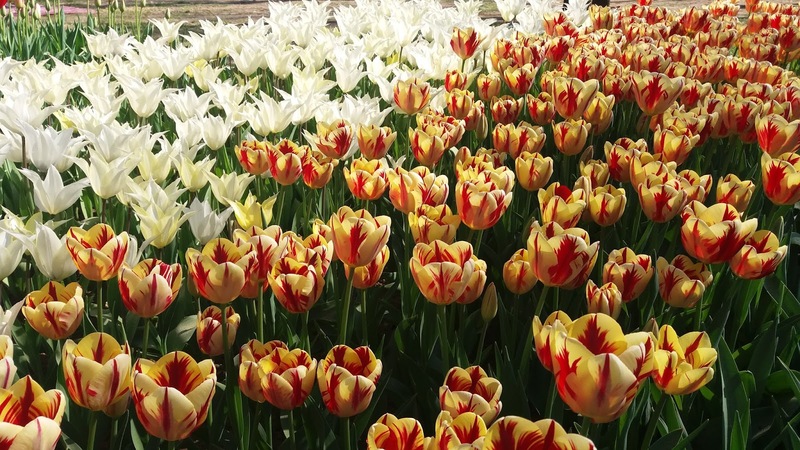 So, when visiting Istanbul in spring, never forget to drop by at Emirgan Park or any major parks with a big number of tulips.